Join Sound of the Rockies as we host Acappellooza 2019. This fun-filled evening, now in its fourth year, is a fan favorite! 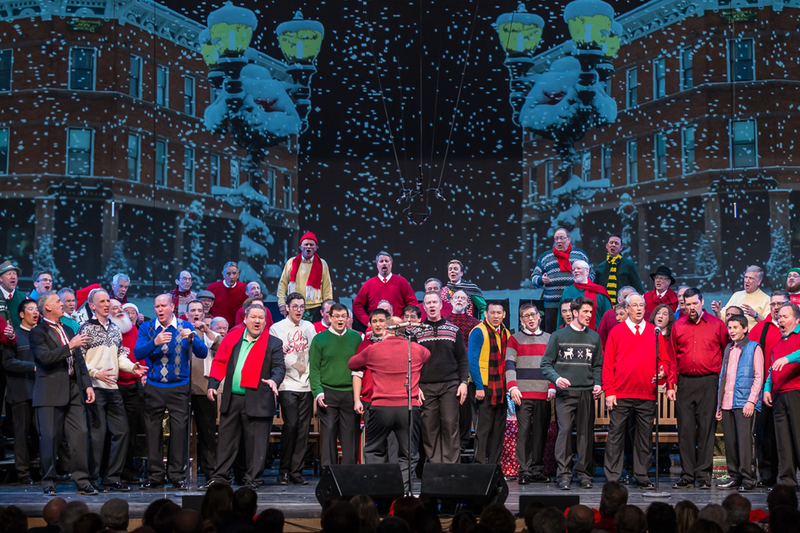 Sound of the Rockies will open the show with a few audience pleasers, before moving on to the feature event of the evening: A high-paced competition for cash prizes between five of the top a cappella groups in the region before a panel of celebrity judges. 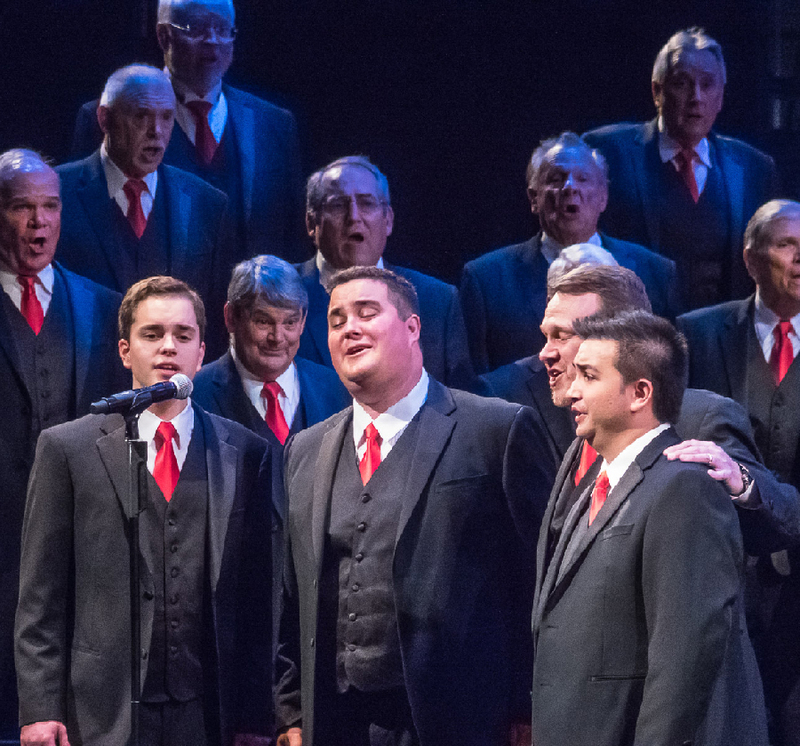 You will also have the opportunity to enjoy a sneak peak of the Sound of the Rockies’ competition set for the Barbershop Harmony Society International Competition in Salt Lake City (July 2019). Purchase your tickets online now! This is always a sold-out show. Get your tickets soon to be part of the fun and to add your vote for best Acappellooza quartet!